I was shocked to read this article on Gizmodo, that states that Google will soon be using people’s names and photos on their ads. This is not unexpected of Google, a company with a rich history decorated with privacy issues, but who knew this would happen all so soon?! This isnt the end of the word, you can still opt out by unchecking the box at the bottom of this page. I read with interest an article on Forbes.com by Louis Columbus, titled Demystifying Cloud Vendors. Louis shares his observations from a recent Gartner webinar titled How Cloud Computing changes the Vendor Landscape by David Mitchell, VP and Gartner Fellow. Microsoft has the most ambitious cloud strategy of the nine companies profiled, and their cloud-first design initiative shows they have faith in Azure performing in the enterprise. Microsoft Dynamics AX 2012 will first be released on Azure, then on-premise is a case in point. Microsoft is impatient to move into a subscription model with its evolving cloud platform. 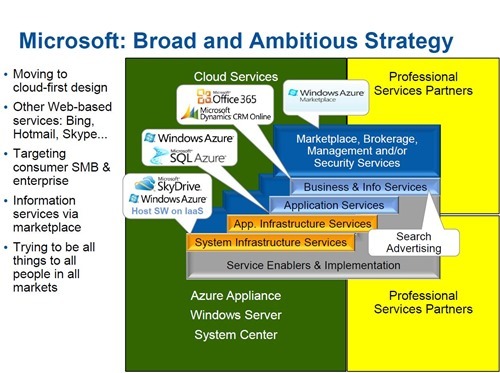 Gartner’s analysis of Microsoft’s cloud strategy is shown in the following graphic. Here is a summary chart showing Microsoft as having perfect balance between enabling technology and packaged cloud. Other major vendors on the list are Amazon, Google, Salesforce.com, IBM, VMware, HP, and Oracle among others. For more information on how you can benefit from our cloud solutions, reach out to me or speak to your Microsoft account manager. So, what’s the word for “twenty three” in Arabic? 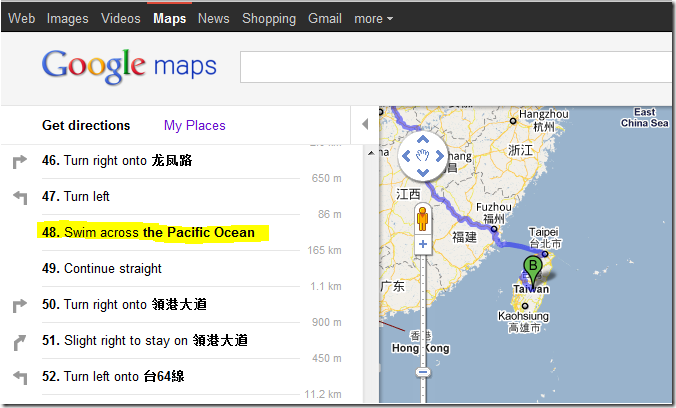 I asked for driving directions between China and Taiwan, so here’s what I get. Seriously? 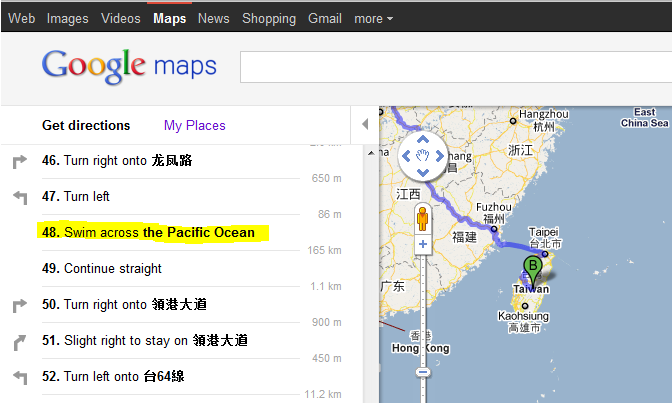 Swim across the Pacific Ocean? Good luck with that. 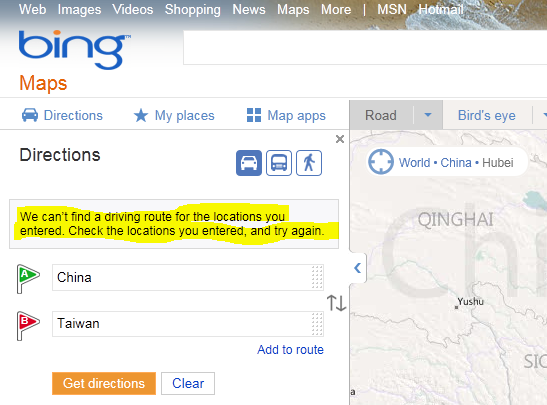 Now, let’s try that on Bing. Hope your car insurance has water coverage if you depend on Google Maps. 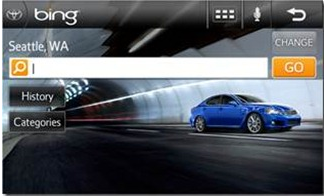 Toyota has announced Toyota Entune, its upcoming in-vehicle navigation (GPS), entertainment and information experience. Entune will be made available on select models in 2011. Entune offers advanced voice recognition, integrated mobile apps and can be upgraded. 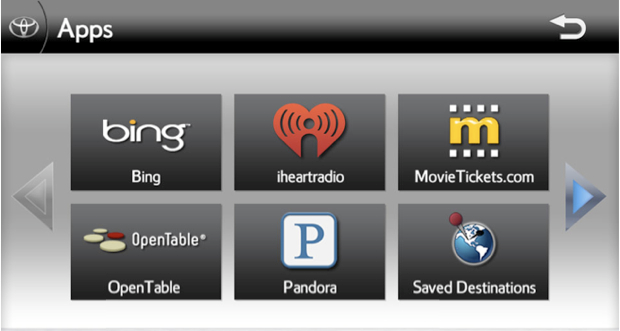 Available on select models later this year, Bing for Mobile will ship as a featured app of Entune, giving drivers access to over 16 million points of interest (PoI). You can pair a phone with Entune via Bluetooth and you can access Bing via the in-car dashboard or simply speaking instructions out loud. 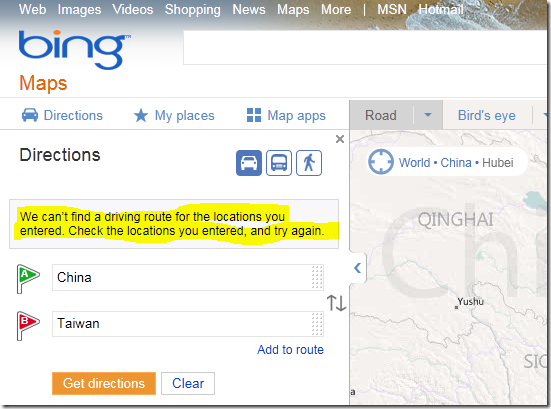 You easily can search for destinations, points of interest eg. a restaurant or fuel station. 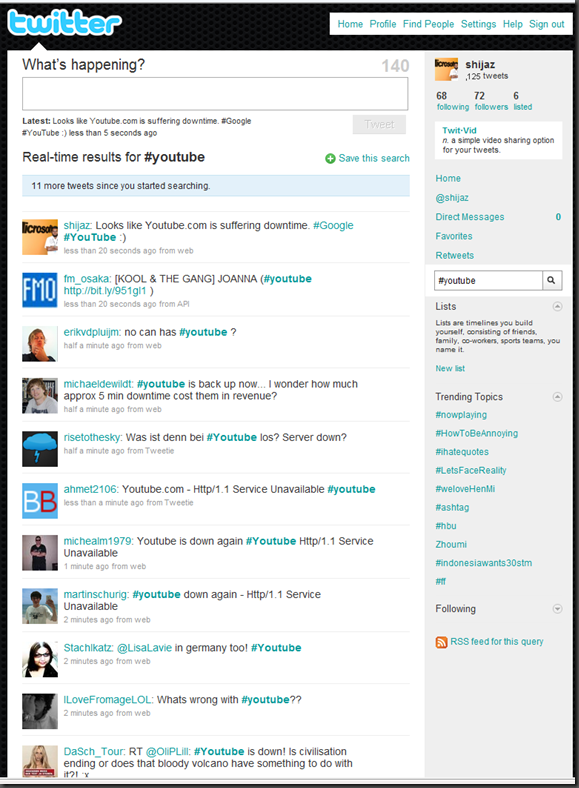 I think this is great progress with Bing. 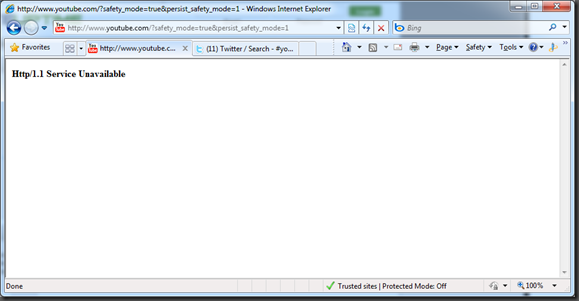 Bing is steadily grabbing search engine share, with Google admitting Bing as their biggest threat. 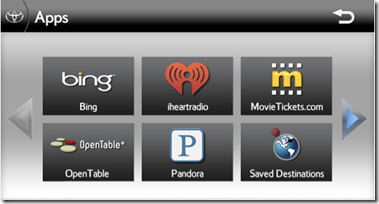 Very recently, Windows Phone 7 was released, which featured a hardware “search” button on every device that would bring up Bing as the search engine on the cellphone. Binary Tree, the world’s leading provider of cross-platform messaging migration and coexistence solutions, announced today that it is dropping its business partnership with Google. This means the suspension of all sales and marketing efforts for its CMT for Google Apps email migration product, and the exodus from the Google Enterprise Partner Program. Binary Tree will redirect resources to focus completely on transitioning customers to Microsoft’s on-premises and cloud based solutions for Microsoft Exchange and SharePoint. "the companies we have spoken to in Europe have specific requirements for privacy and security that haven’t been met by Google’s hosted solutions. This is especially true of the multi-nationals with offices in Europe who have told me that they need these issues to be addressed and would also like to see a realistic roadmap from Google before even considering their cloud. To date, Microsoft continues to be the preferred choice for cloud services from these types of companies, as shown by the recent decision of a global provider in transport and energy infrastructure based in France." Companies like Coca-Cola Enterprises, Gerber, Ingersoll Rand, JPMorgan Chase, and many more have chosen Binary Tree’s suite of products to help them make the move to Microsoft. Matt Cain, vice president and lead e-mail analyst at Gartner, recently published the Gartner MarketScope for E-mail Systems, 2010 (Matt Cain, Gartner Research, Aug. 12, 2010), which evaluated the major e-mail vendors. Microsoft received a “strong positive” rating, and has purchased the reprint rights. 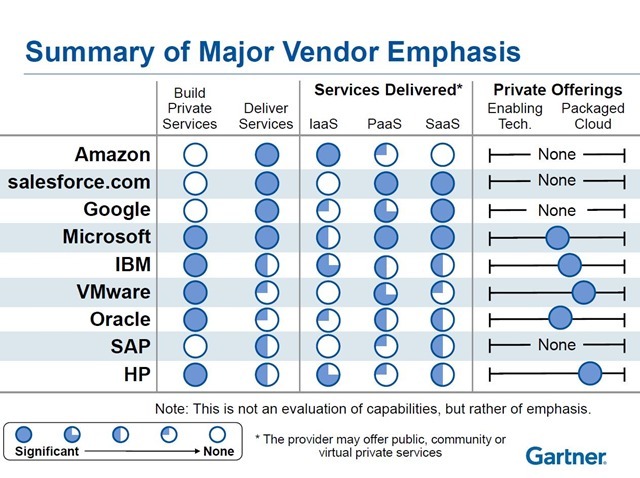 To read the report, please click here: Gartner MarketScope for E-mail Systems, 2010. The MarketScope included vendors such as Google, IBM, MiraPoint, Novell, Open X-change, VMware/Zimbra and Xandros/Scalix. It’s interesting to note that Microsoft is the only vendor that received a “strong positive” rating. Interesting observation by Mary Jo Foley of the ZDNet “All about Microsoft” blog. 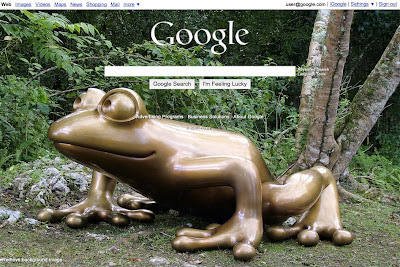 On June 3, however, Google did something that really surprised me. The company that’s made its reputation on home-page minimalism announced it was going to start allowing users to change the Google.com background by adding their own customized photos from their PCs and/or Picasa. Google will begin phasing in the new customization option in the U.S. first, and extend it internationally in the coming days, officials said. 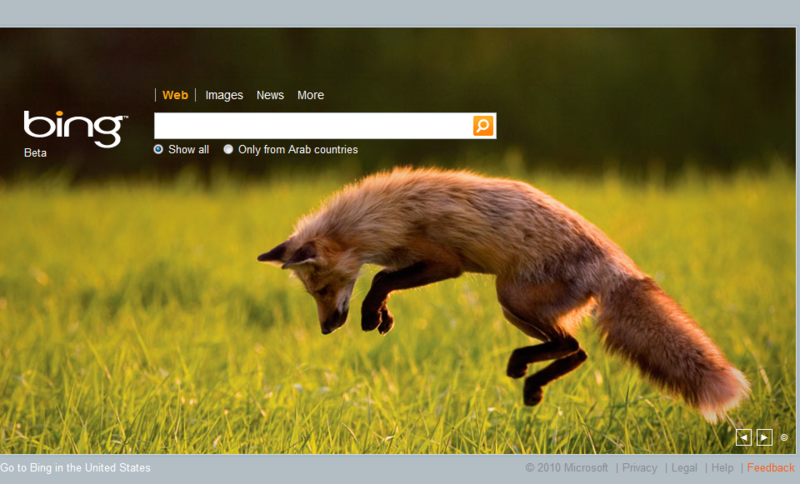 Bing, which turned one-year-old today, has been offering users different Microsoft-selected photo backgrounds each day. 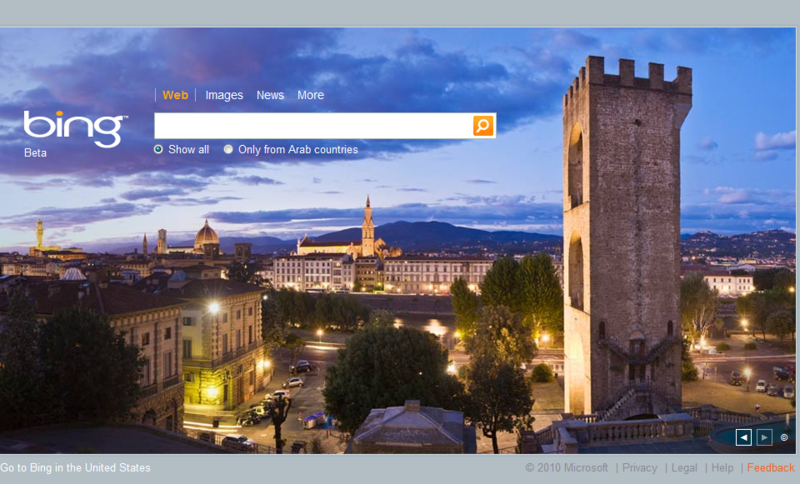 The Bing background photo also includes a number of hotlinks inside the photo, allowing users to obtain more information via Bing on the subject of each day’s photo selection. Can you see the headlines if MIcrosoft had decided to modify the Bing home page and make it more like Google’s (and like the original WIndows Live Search)? “Microsoft copies Google!” “Get out your photocopiers (again) Redmond!” The reaction to Google’s announcement has been quite subdued in comparison…. I too wonder why this never made the headlines. If it were Microsoft using anything remotely similar to Google on the Bing website, it would have made high waves on the blogosphere. Google has said sorry again to the public after inadvertently collecting 600 GB of personal wireless data on people’s unencrypted wireless networks, which may even include personal emails. Last Friday, Google revealed that its Street View cars were collecting sensitive personal information from wireless networks in addition to taking pictures of the world’s roadways. Today Google announced that they are going to stop collecting Wi-Fi information altogether. 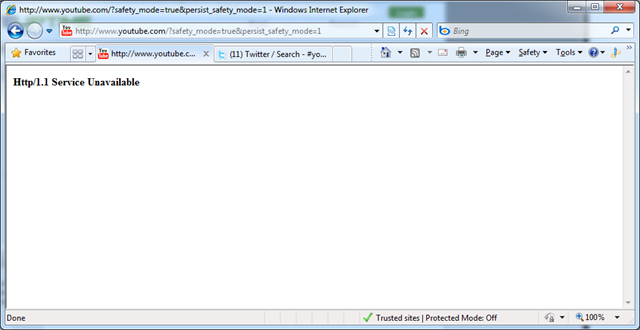 Google Chrome allows Google to know to each and every URL or even partial URL as you type it in the location bar, by the keystroke. It keeps sending this information back to Google without asking you, this means they know what you’re looking at with their browser! In its 2007 Consultation Report, Privacy International ranked Google as “Hostile to Privacy”, its lowest rating on their report, making Google the only company in the list to receive that ranking. Read the report. Google’s Gmail is the only email provider that reviews the contents of users’ mail and uses it to improve relevance of advertisements. The launch of Google Buzz, Google’s social networking service resulted in anyone with a Gmail account being automatically added as a contact to pre-existing Gmail contacts. 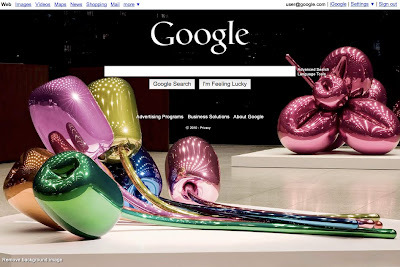 Google Buzz immediately drew criticism for violating user privacy because it automatically allowed Gmail users’ contacts to view their other contacts. Google’s online map service, Street View, has been accused of taking pictures of people’s private homes and taking pictures of people who walk down the street without their permission, not knowing they are being watched on Google’s online service. Google saves your internet searches for 2 years on their systems.